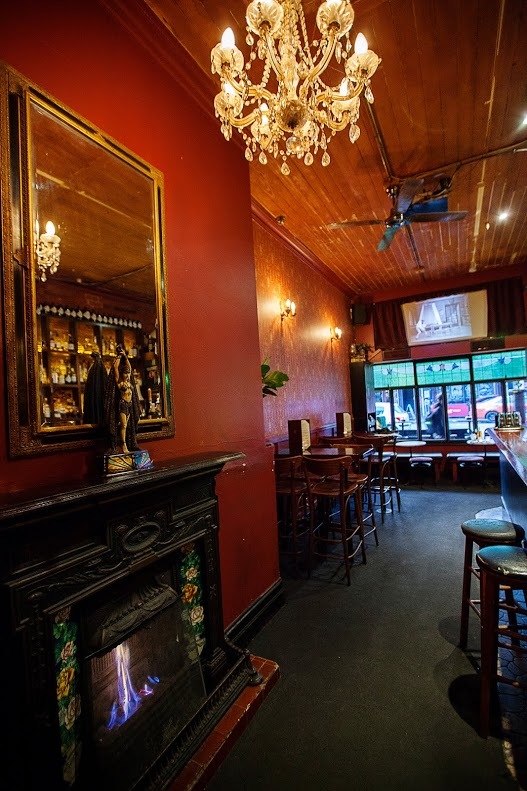 Escape the crowds of Collingwood's late night district and head on into a spirit clad cocktail bar on Smith St.
Seat yourself in this charming and clandestine bar while you sip on a wide selection of cocktails or, stay neat while you watch the flames flicker and locals mingle in the remodelled 1890's building. Whether you spill your secrets or discover someone else's, you will feel right at home at Caz Reitops Dirty Secrets. 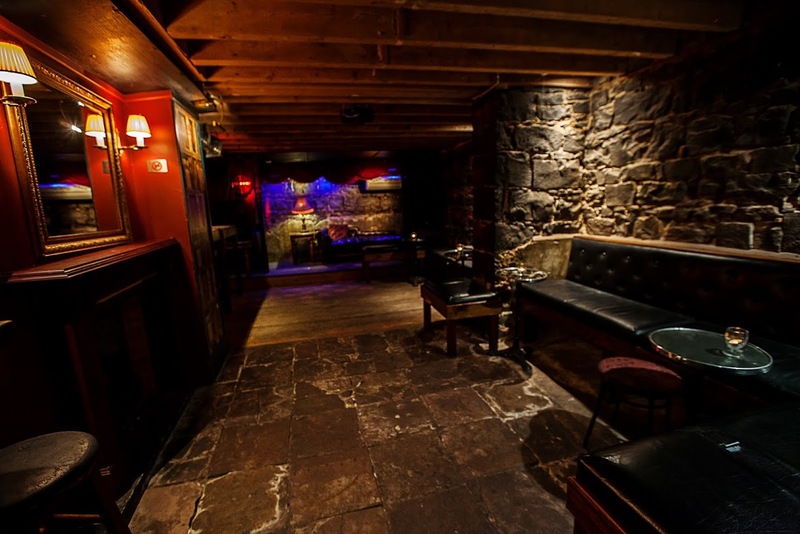 Nicknamed "The Vault" our much loved blue stone basement function room can accommodate up to 60+ guests with further space available in the main bar for larger groups. We can cater for any type of event including: Birthdays Cocktail Parties, Social Functions Pre & After Parties, Going away, Reunions, Award shows, Product Launches, Anniversaries, Live Bands, Creative Performances. $7 CRAFT BEER AND CIDER PINT WEEKDAYS! 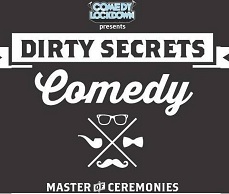 Featuring a plethora of comedic styles with a slight emphasis on the weird/ experimental side of comedy. 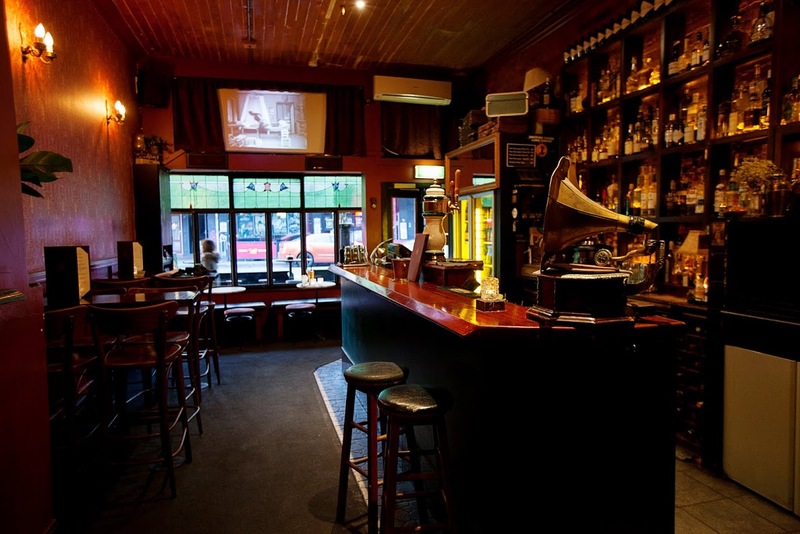 Going strong since 2009, Come in or a Wednesday night to enjoy what Melbourne's up and coming comedians have to offer. Cocktail Happy Hour is Back! Wybrowa Vodka, refreshing Italian Aperitif & Lemoncello for sharpness, a dash of highland whisky for smokyness. 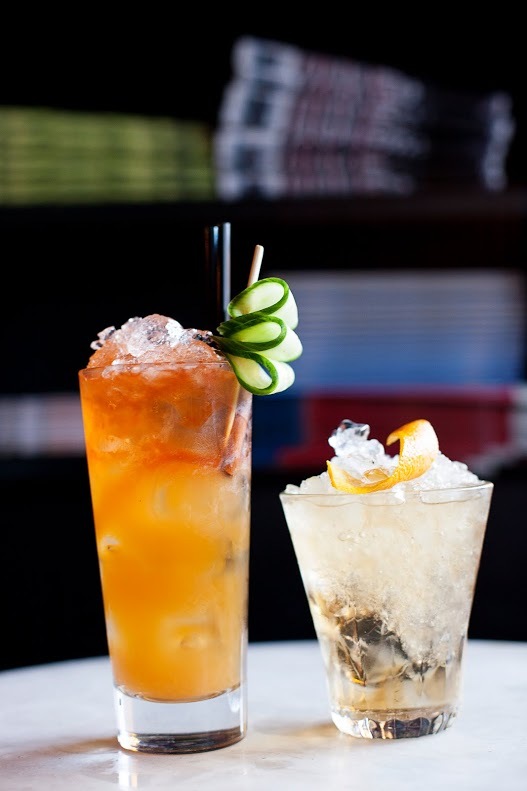 Orange Marmalade, vigorously shaken, served chilled over ice. A tipple fit for a sith lord. Zubrowka Bison Grass Vodka, DOM Benedictine Liqueur, Hennessey VSOP Cognac and Apple Juice served Martini style with a sugar/ cinnamon rim. A refreshing of 42 Below Kiwi Vodka, Licor 43 Vanilla, Soho Lychee Liqueur, Lime and Ruby Red grapefruit server tall over ice. Appleton's Rum fused with Cointreau and Aperol, shaken with Ruby Red Grapefruit, some pomegranate molasses and grapefruit bitters to finish. Served chilled, over ice. A subtle mix of Plymouth Gin, Sauvignon Blanc, Elderflower, Fresh Lime Juice and Orange Blossom served Martini style. Plymouth Gin, Pear Liqueur, fresh Lime, Orange Bitters and hints of Ginger and Clove served Martini Style. Medos Honey Vodka with smashed Cardamom, Cointreau and Aperol balanced with Lemon Juice served Martini Style. Chivas 12YO Scotch stirred 18 times in a crystal beaker, with a dash of Barrel Aged Bitters and your choice of refreshing ‘Apple & Honey’ or ‘Lemon & Green Tea’ syrup. Strained over fresh ice, in a cut Crystal glass. For a damsel in distress! Equal amounts a Wybrowa Vodka and Seagrams Gin, shaken away with homemade Blueberry Syrup, Mint leaves and Fresh Lemon juice, Served Martini style. Guaranteed to kick start your evening. Vodka, Kahlua and a splash of Frangelico with a shot of freshly ground Espresso Coffee. A decent splash of Mount Gay Eclipse Rum for Kick, some Galliano Lâ€™Autentico, Falurnum syrup and fresh Basil for sweetness and spice topped with Pineapple juice for a tall refreshing drink. A twist on the Bond Classic. Plymouth Gin, Ketel One Citereon Vodka and Lemoncello with a touch of Lemon Bitters served Martini Style. A Double shot and Havana Club Anejo Blanco Rum balanced with simple syrup and fresh Lime finished with a touch of Ardbeg Whisky freshened with an orange twist. Served Martini style. You Choose, Plymouth Gin or Ketel One Vodka, Stirred or Shaken, Olives or a twist, Smokey, Breakfast, Gibson or just plain Dirty. A Champagne Cocktail with a difference. Maraschino Liqueur, Rye Whisky, a touch of Sugar and Pineapple juice charged with Champagne. "There are no Bugsy Malone rejects with a Tommy gun and a cigarette holder greeting customers at this Collingwood delight." 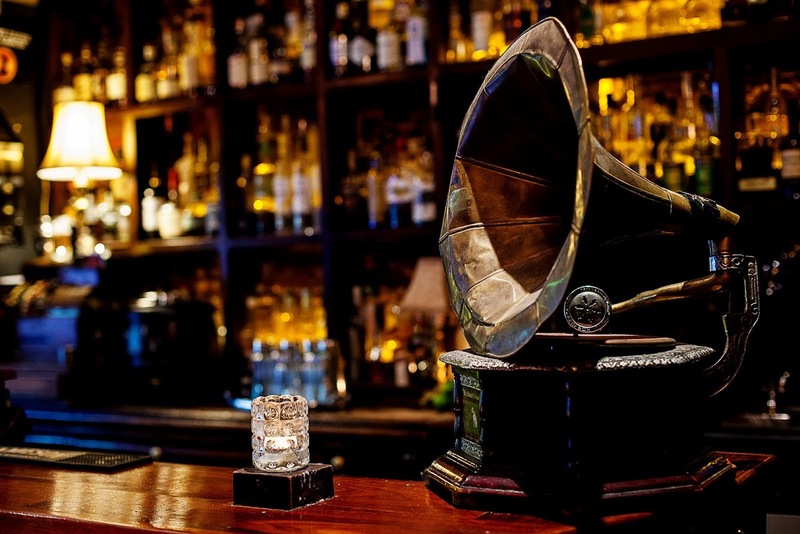 "It's stylish, charming, and feels just a touch conspiratorial, as a speakeasy should." 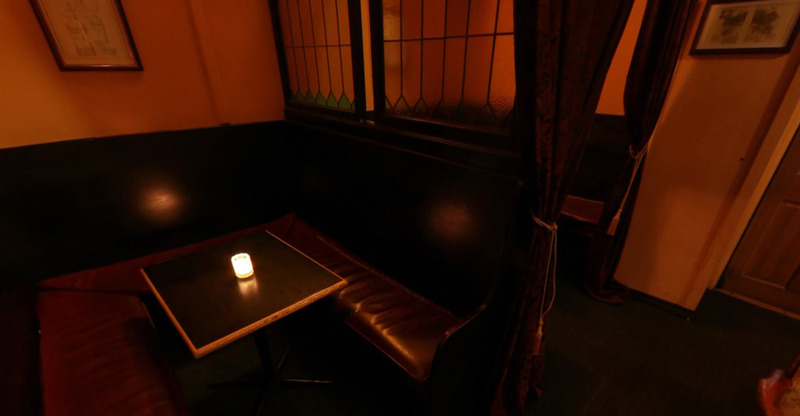 "Lounging behind closed curtains, indulging in cocktails, you'll feel as if you've stepped into the prohibition era." 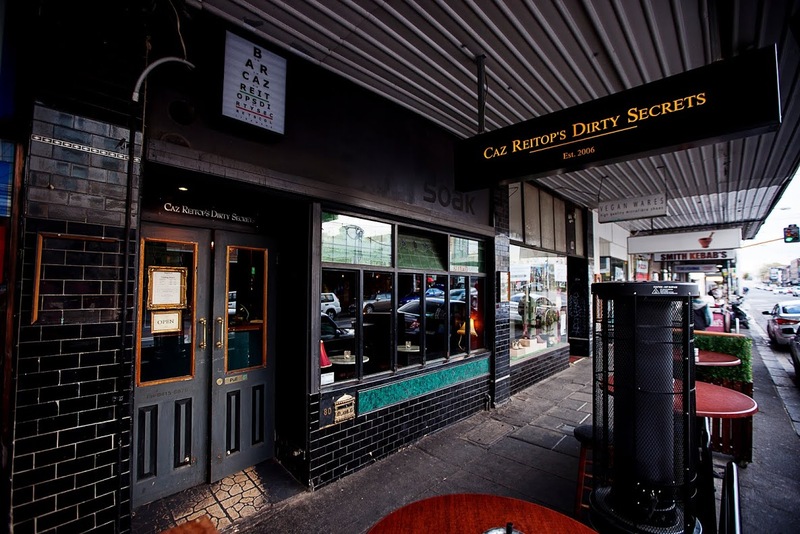 Caz Reitops Dirty Secrets has the perfect room for your next event - an intimate 1920s Speakeasy style cocktail bar located near the corner of Smith and Gertrude Streets in Collingwood. 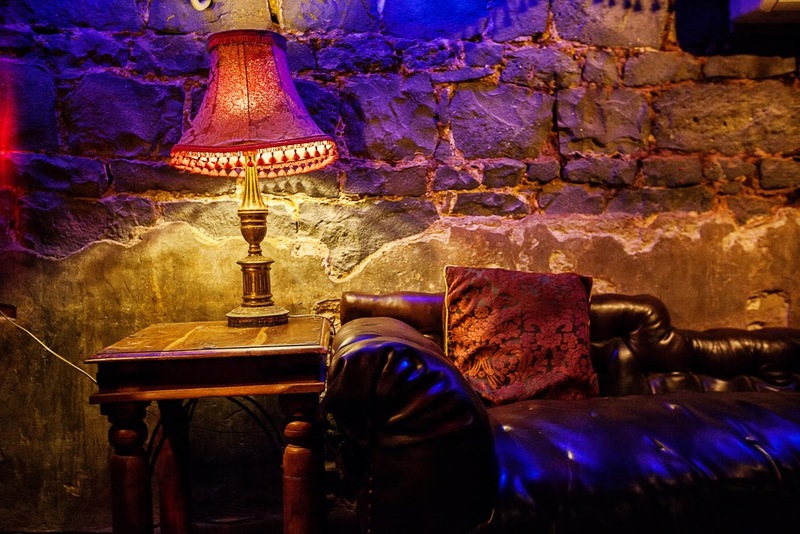 Nicknamed as 'The Vault' our award winning bluestone basement room comes complete with a private bar just up a few stairs through the curtains, making the space especially cosy and exclusive. We can cater for any type of event including birthday parties, Bucks/Hens nights, product launches, business functions or just an excuse to party. 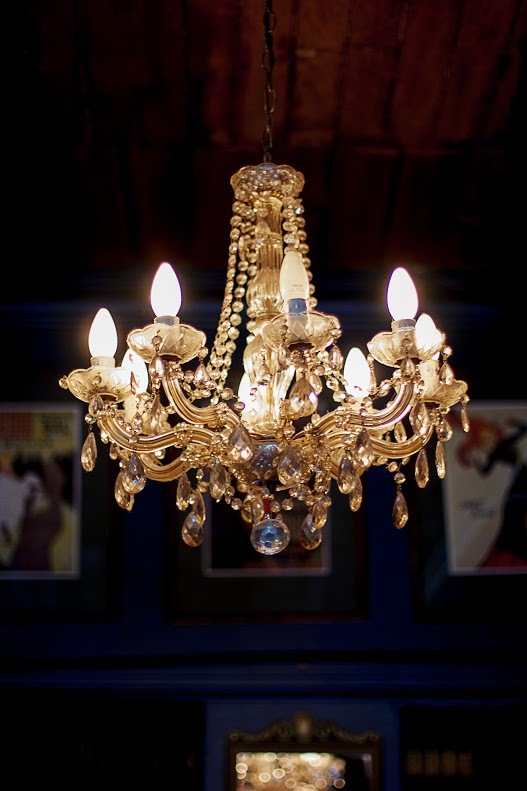 Room Features: Exclusive, Late Check out, Stage, Lighting, Sound system, Mic, Open Fireplace, Air Conditioning. We can cater for any type of event including birthday parties, product launches, Hens, Business functions or just an excuse to party. 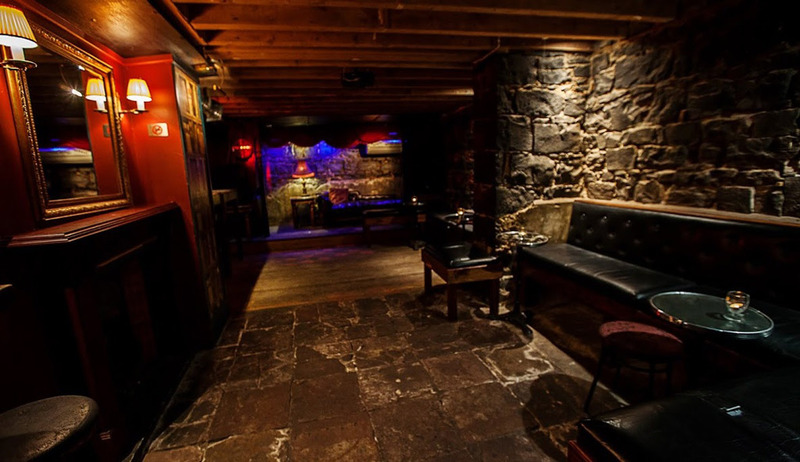 Features: 100% Private and Exclusive, Your own tunes, Late Check out, Stage, Lighting, Sound system, Mic, Exclusive bar Open Fireplace, Air Conditioning. © Copyright Caz Reitop's Dirty Secrets. 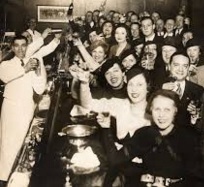 Cocktail Bar 2012.